"It is a real treat to devote a disc to the music produced in Padua and Pavia around 1400. The quality of the performances are such that they should satisfy not only the most demanding music lover, for whom the perfect sound and model diction provide a real treat, but also the musicologist in search of performances that match historical facts. The result is therefore an exceptional one, a master class which, once again, highlights the artistic status of the Orlando Consort." 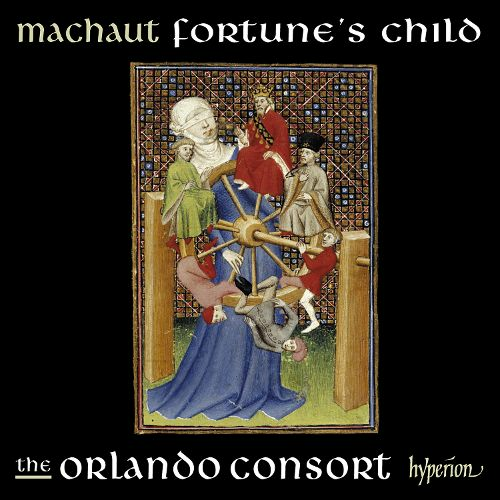 "...performed with consummate musicianship and compelling energy by the Orlando Consort. ........In brief, this release captures the ear with the beauty of its sound-world and the imagination with the range of its textural imagery and historical resonances. A magnificent achievement." "These treasures should not be missed."